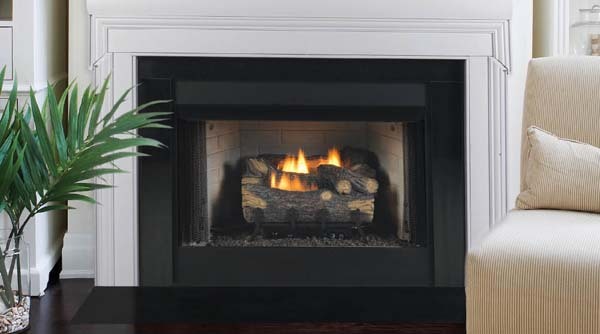 This economical fireplace system will allow you to experience warmth and comfort. Aside from the features that can provide you what you need from a fireplace, you can also be guaranteed of its appearance because it is equipped with zero clearance design which is perfect for ease of installation. It can also be purchased with an outside air kit as an additional option. 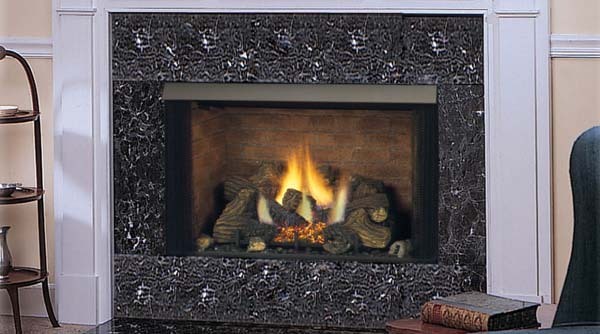 It also comes with a standard curtain mesh screen which can be used for true fireplace appeal. As a product under the Monessen brand, you can have a guarantee of the quality of both the appearance and its functionalities.